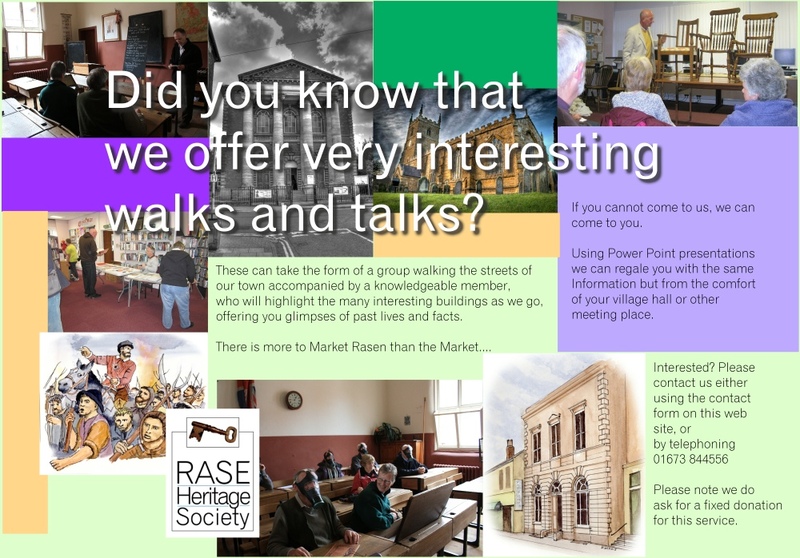 This is the ongoing story of the Rasen area Heritage. It is broken down into key sections to male it easy to navigate the journey – it can be very long! And don’t forget you can click on any picture and it will appear in it’s original size. The Town the buildings, the streets, land, architecture . . . . The People significant individuals, families, business leaders, pioneers . . . The Workplace Activities in foundries, Mills, shops, breweries . . . . The heritage covers Market Rasen, and the areas abounding the river Rase as a locator. There is now a separate section on Middle Rasen as we have now completed research of much, but not all, of its story in the early part of the 20th century. We are continually adding content to make it as in-depth as possible. It will always be changing as we learn more from our research.